Salem Ghalleb is an English major, a civil society activist and leader and a national martial art champion. Salem managed to strike the balance between his academic commitment, his martial arts training, and his work with local and international organizations. He has various experience in the field of human rights, democratic transition, election monitoring, integrity, and counter terrorism. He worked as a field coordinator and long term observer throughout the three elections in Tunisia. He participated in different projects regarding integrity, transparency, eradicating corruption, and empowering women and other disempowered social groups to make them participate in the democratic process in Tunisia. 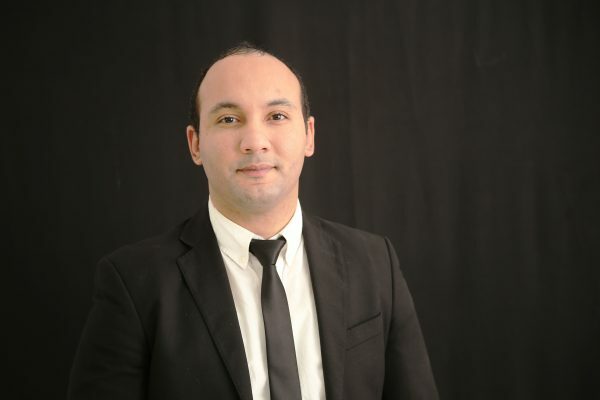 Currently Salem is Tunisia-Libya coordinator for Democratic Transition and Human Rights Support Center where he is working on different projects regarding democratic transition, promoting human rights, fighting corruption, transitional justice, and participation in the research and studies of DAAM center.